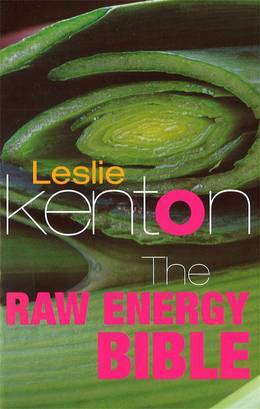 When Leslie and Susannah Kenton's Raw Energy was first published, it became an instant bestseller. 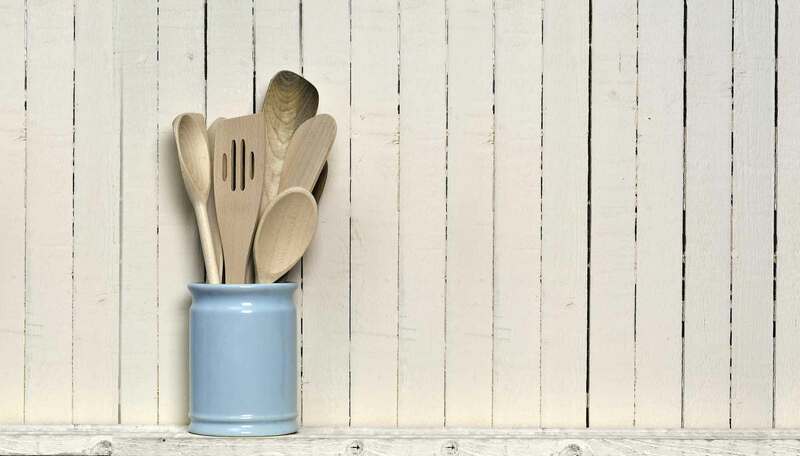 A Raw Energy way of eating - in which 50-75% of your foods are eaten raw - can bring natural weight loss without dieting, help prevent colds and flu, rejuvenate the body, enhance athletic performance, heighten energy and bring greater mental clarity and emotional balance. Recent biochemical research into the powerful antioxidant, health protective effects of raw fruit and vegetables has added another piece to the mysterious puzzle of how Raw Energy works its wonders. This unique compilation of three bestselling titles combines new material with practical information, techniques and recipes, producing the ultimate Raw Energy sourcebook to help you revolutionise your own health and good looks.